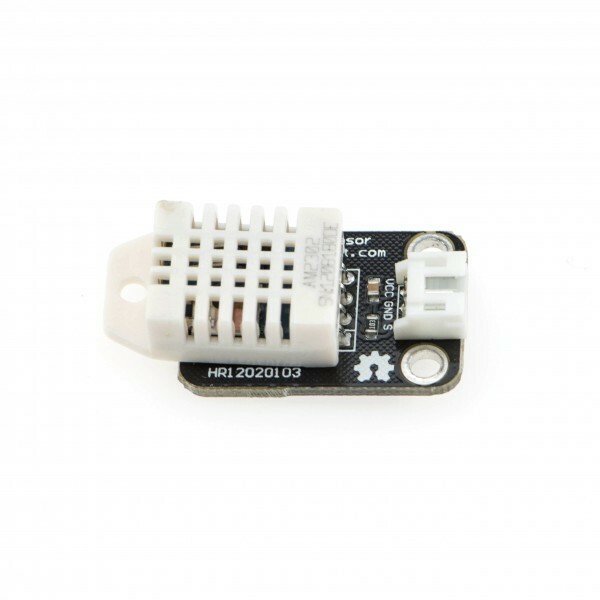 Compared with SHT10 temperature and humiditiy sensor, DHT22 enjoys a higher precision and lower price, making it an ideal choice for mid price range, high performance temperature & humidity sensors. 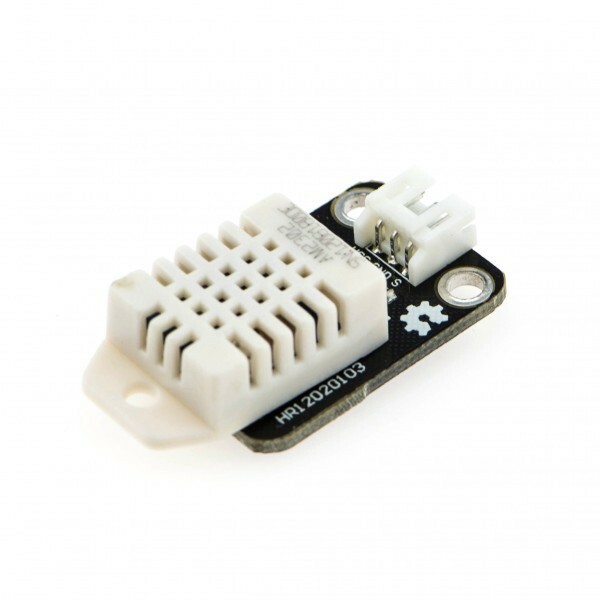 If used together with Arduino expansion boards, you'll easily get interactives of correlation between temperature and humidity perception. 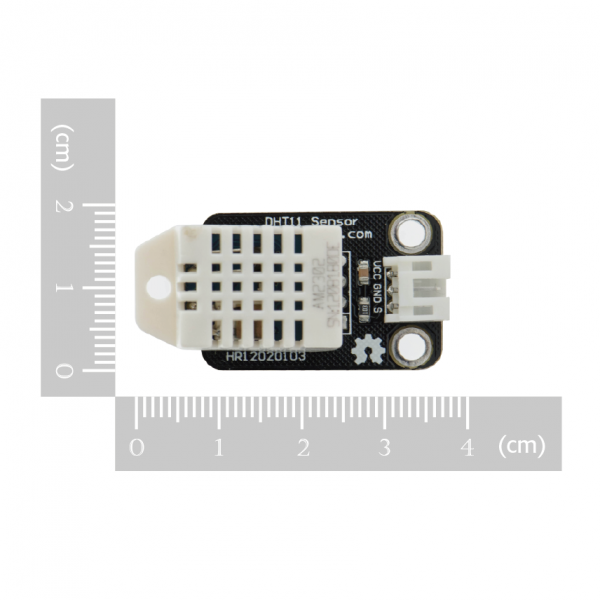 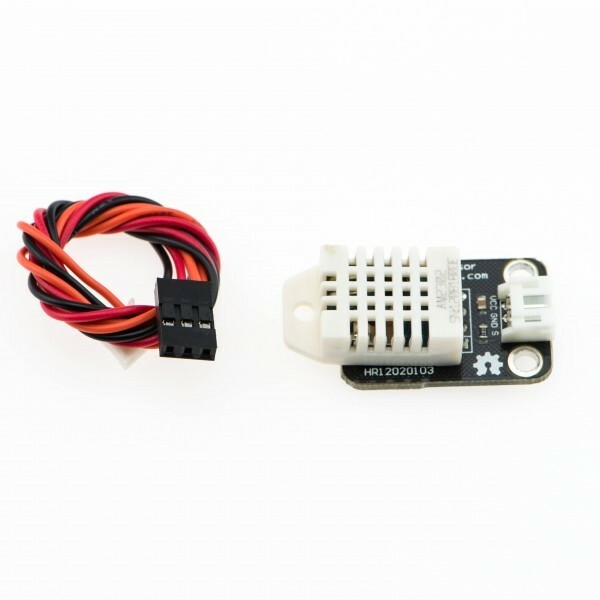 Note: DHT22 digital temperature and humidity sensor is designed for analog sensor interfaces. The analog interface is used as a digital one which will not occupy other digital interfaces on the Arduino. 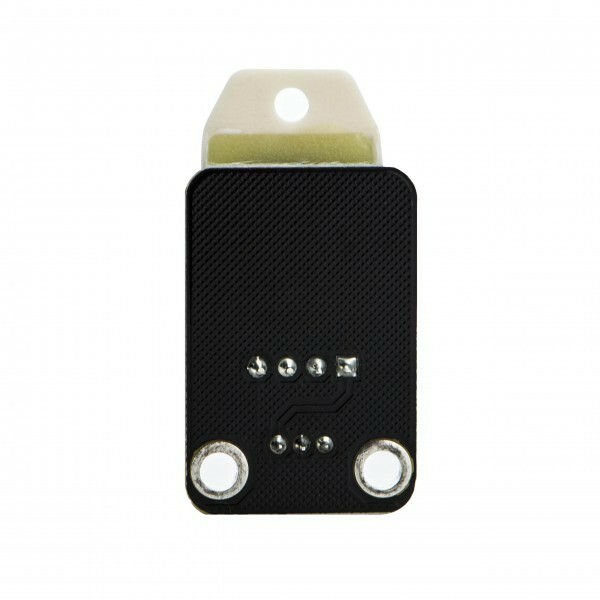 You can also use the analog-to-digital-converting cable to connect DHT22 to digital interfaces.